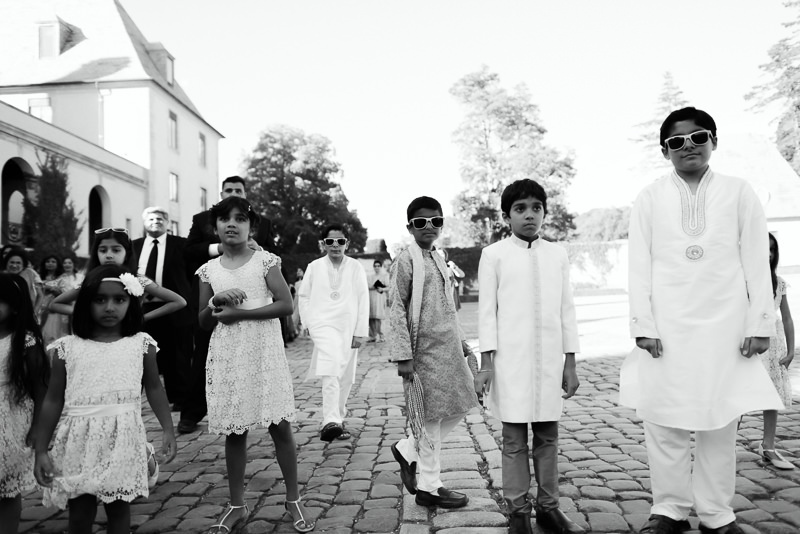 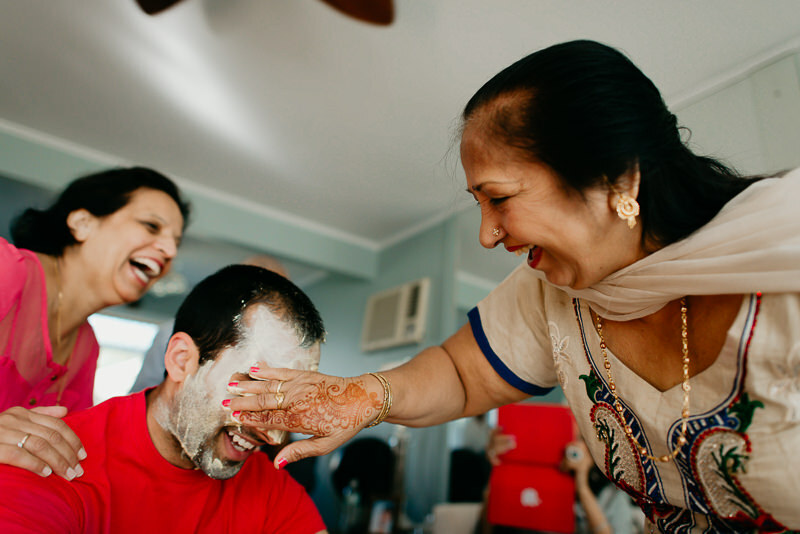 Indian weddings. 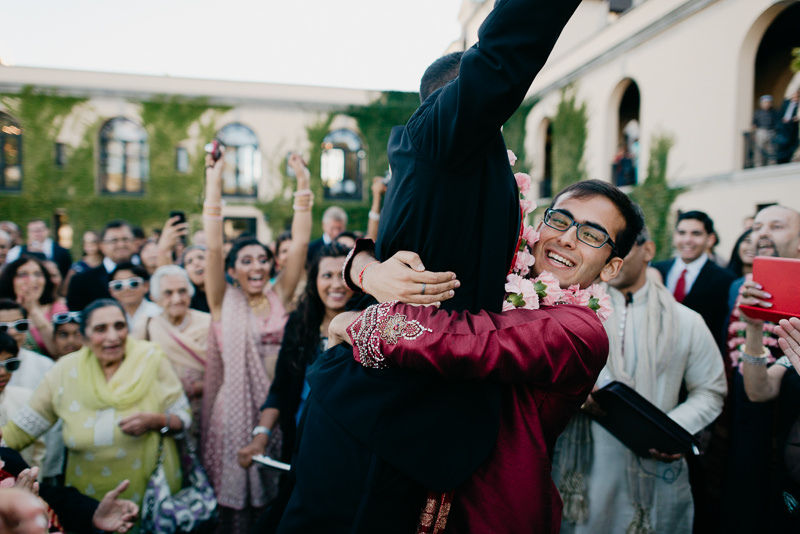 Wow, let’s do it again. 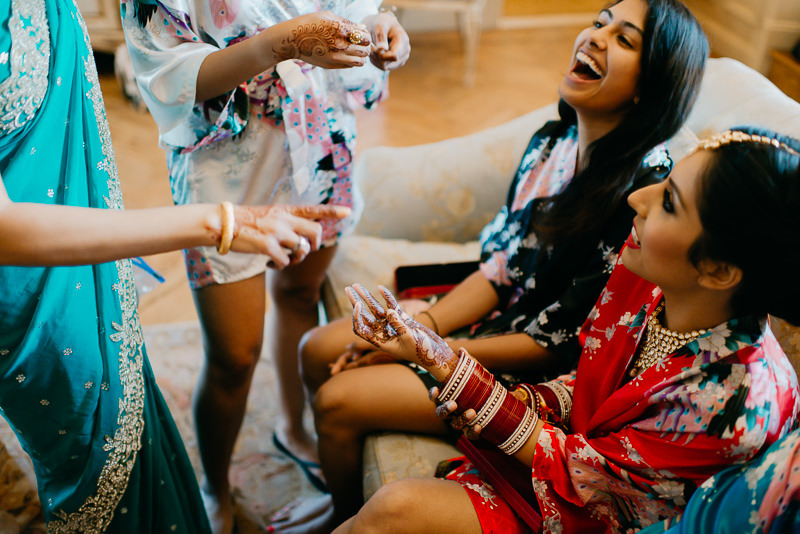 They are crazy and sometimes crazy but mostly crazy. In a good way, of course. 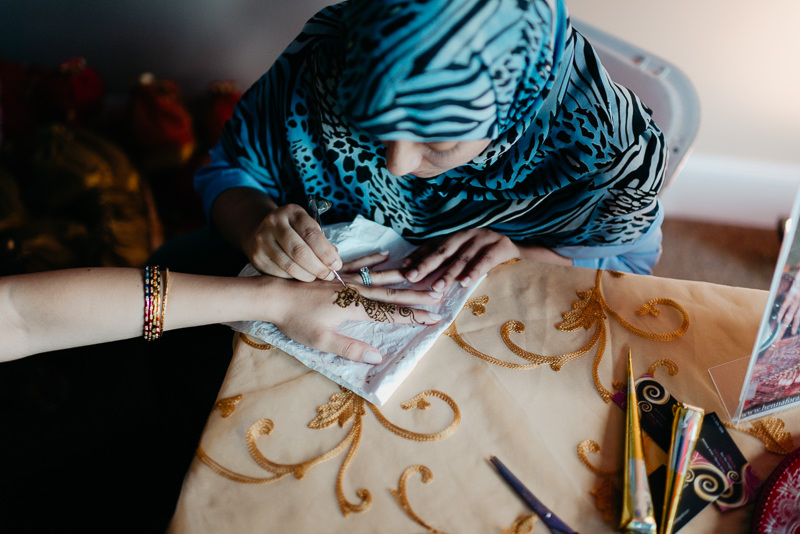 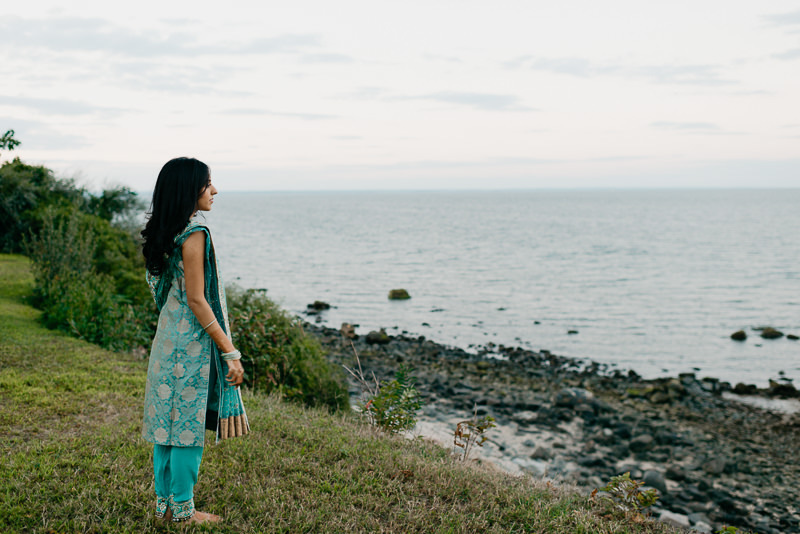 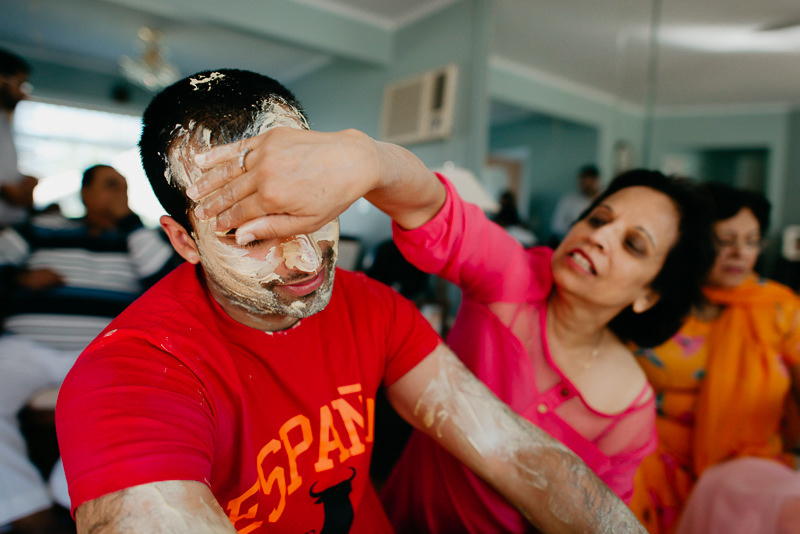 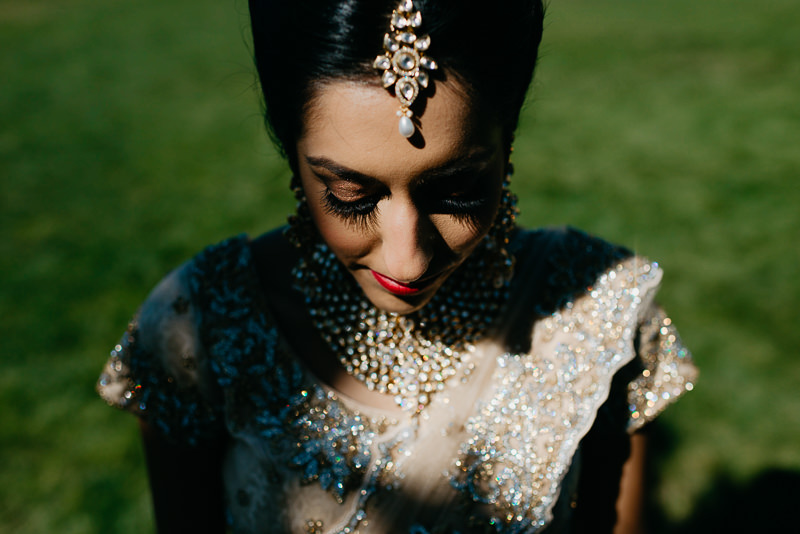 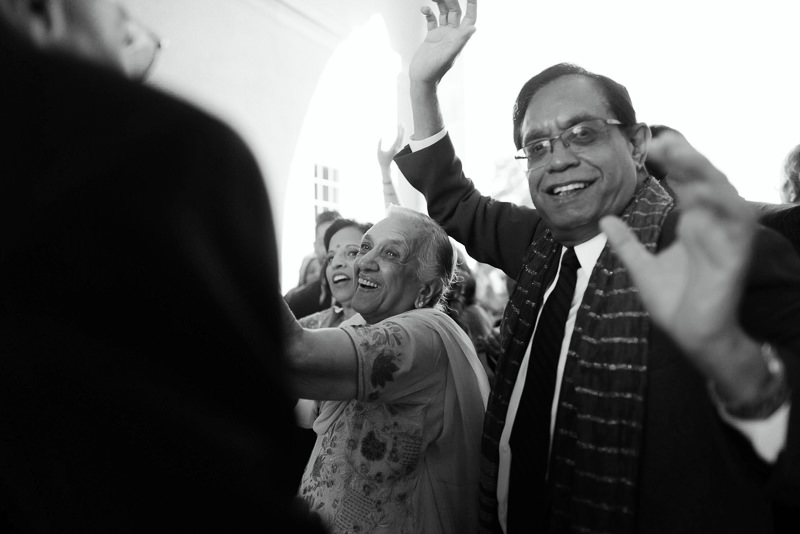 Over the time of three days, I was able to document Sonia & Vivek’s wedding celebration in it’s entirety, which was a unique experience for me. 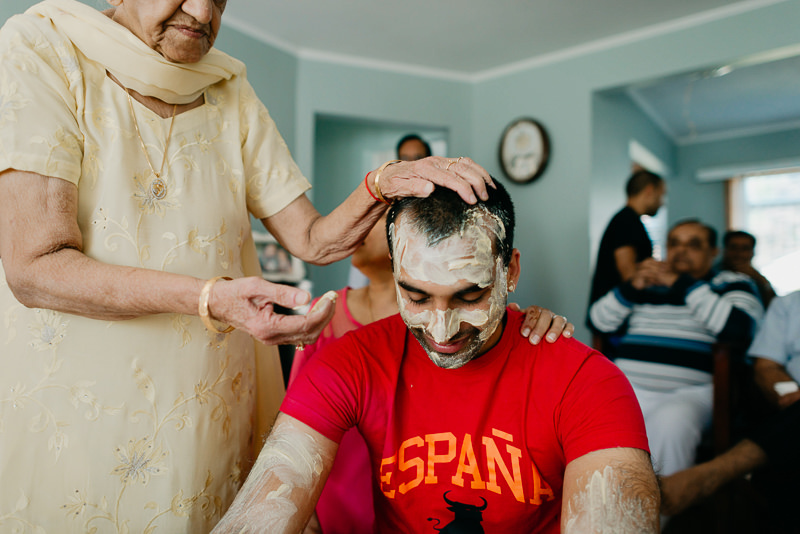 It was an exciting few days of personal growth for me as well being so immersed in Hindu traditions and learning while working. 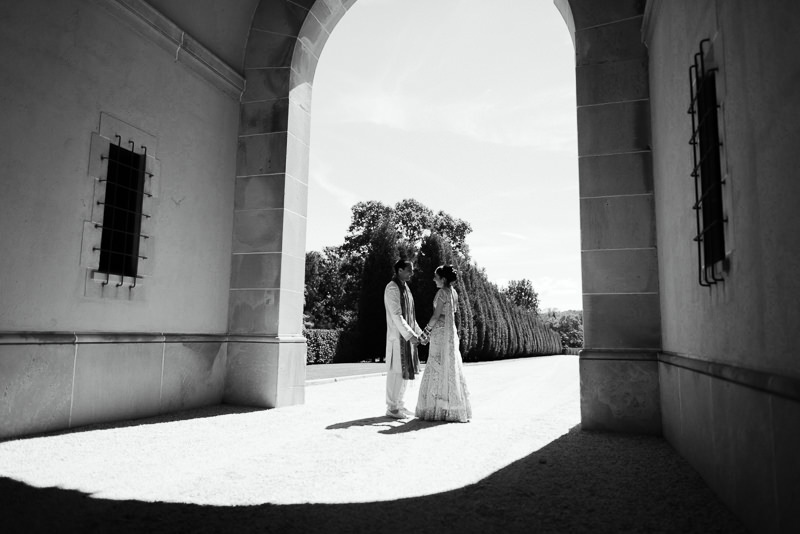 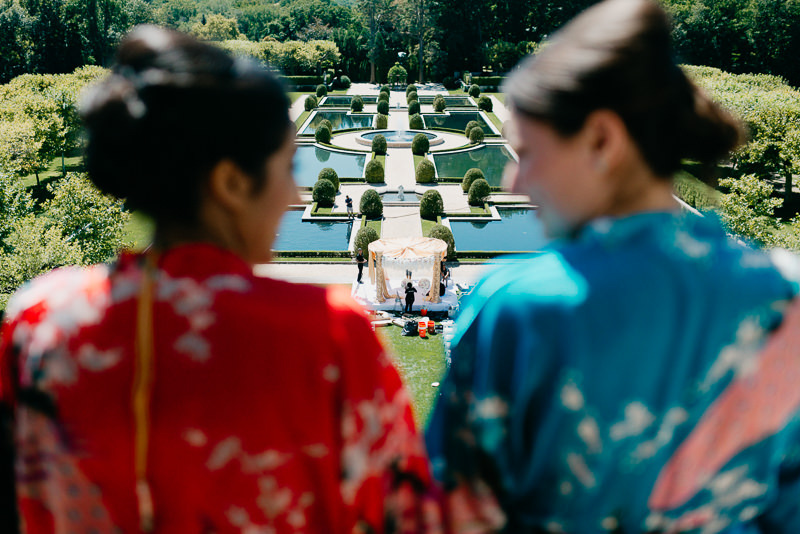 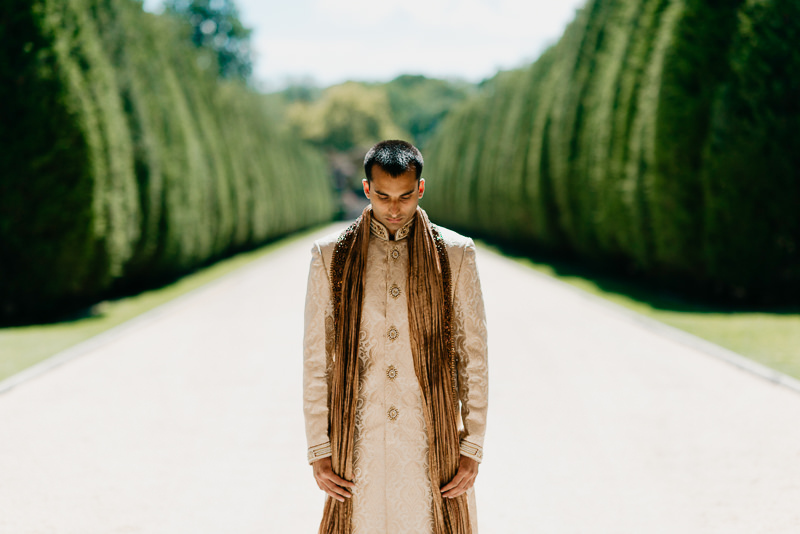 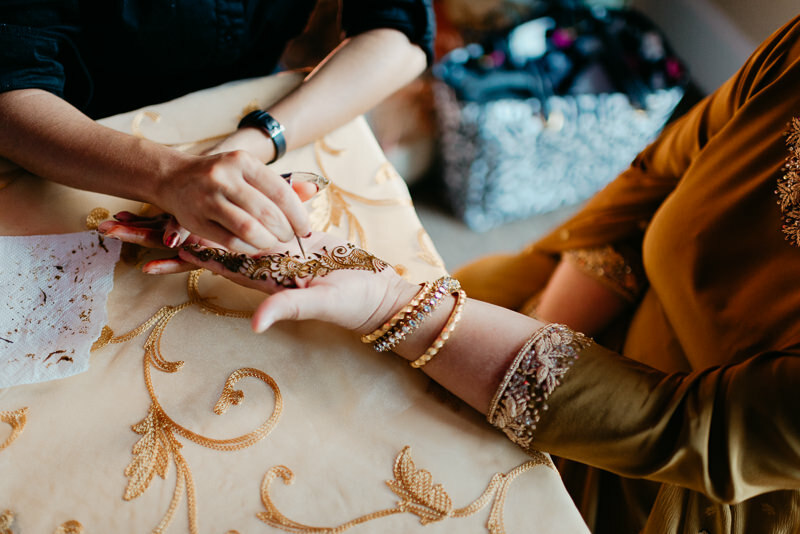 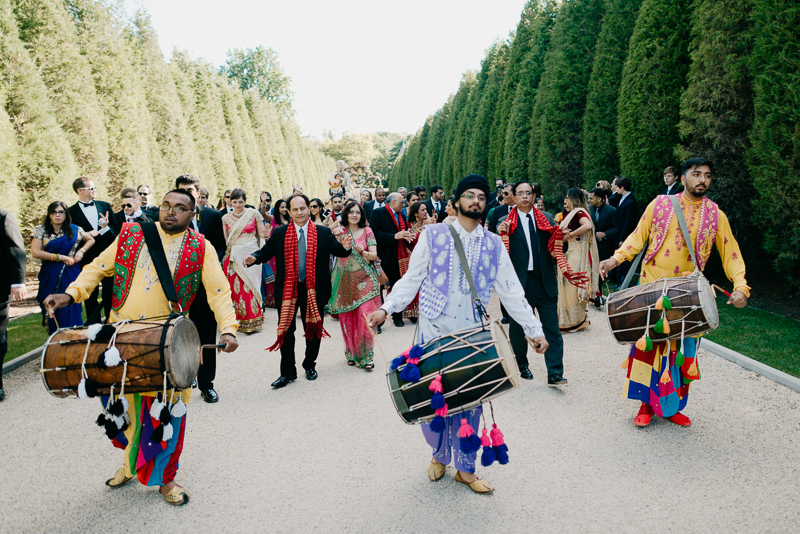 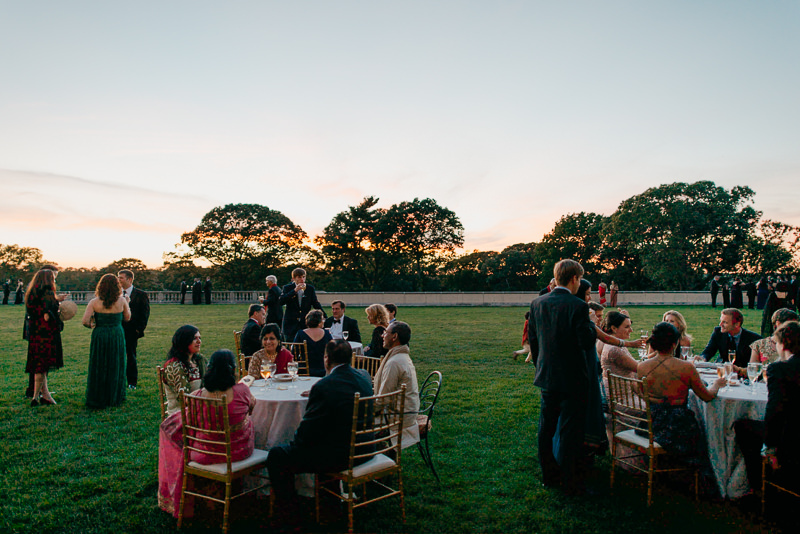 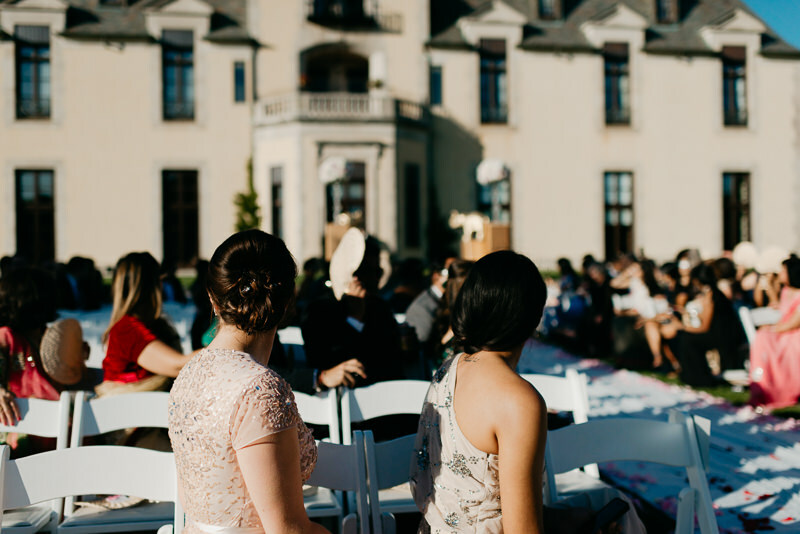 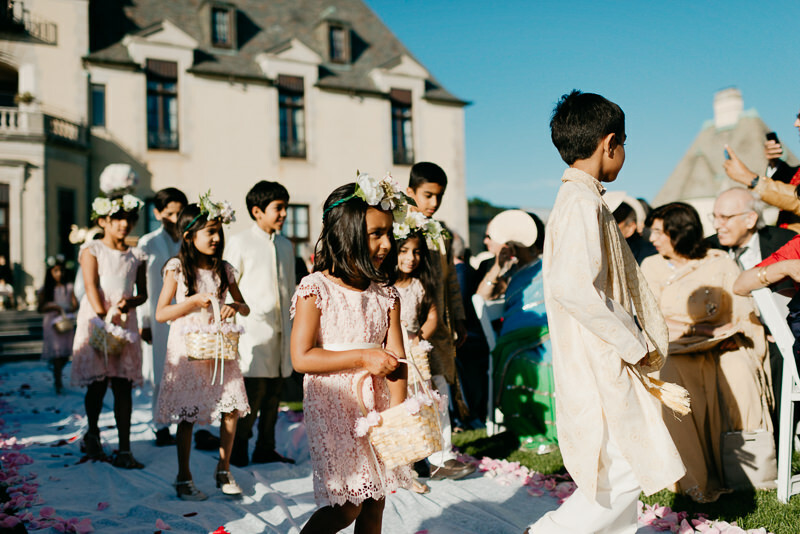 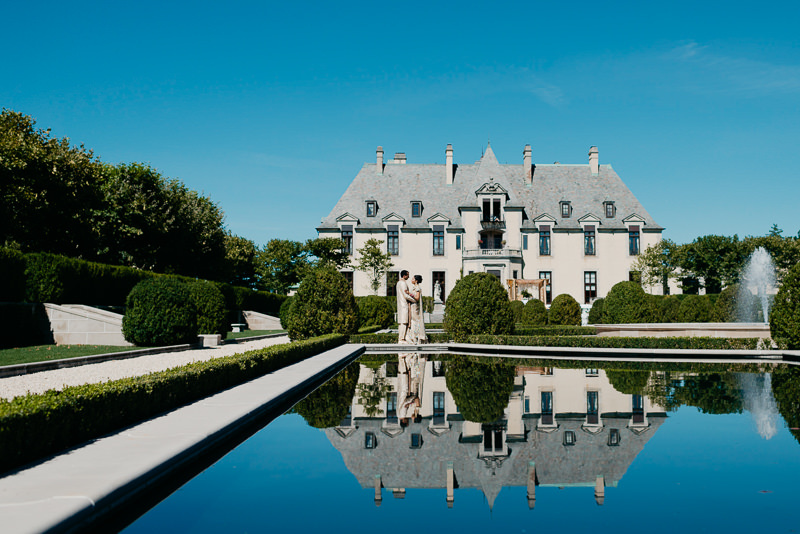 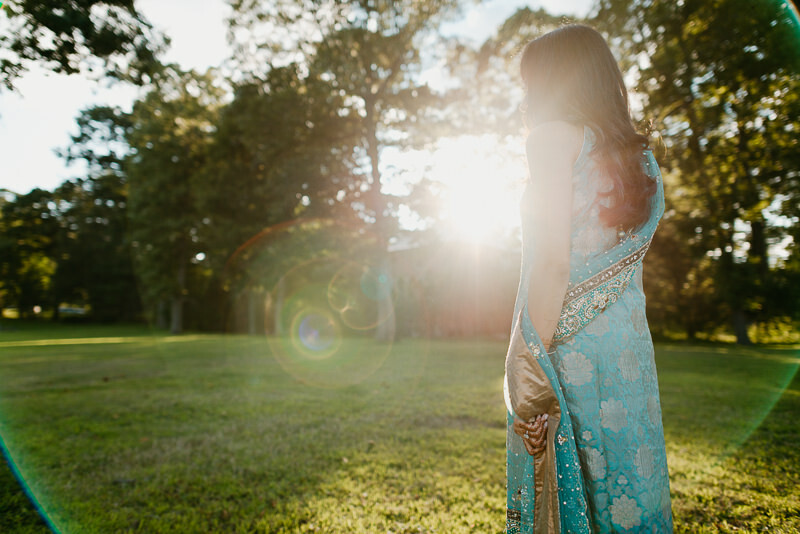 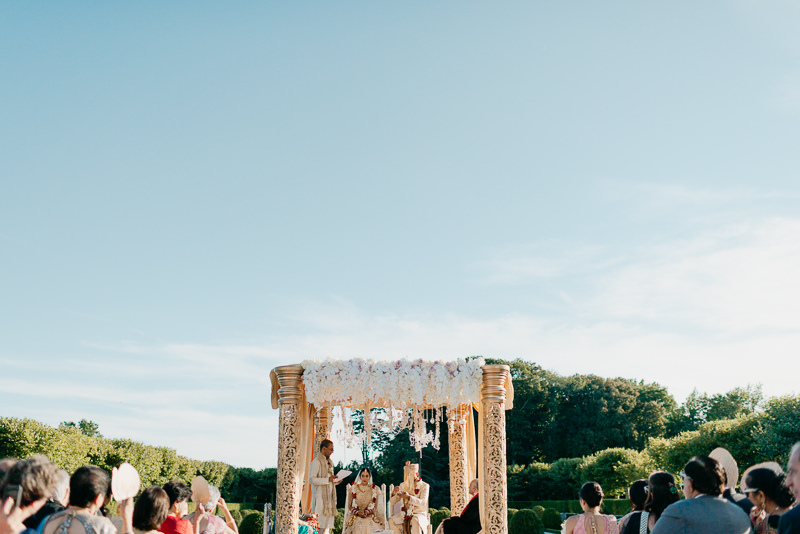 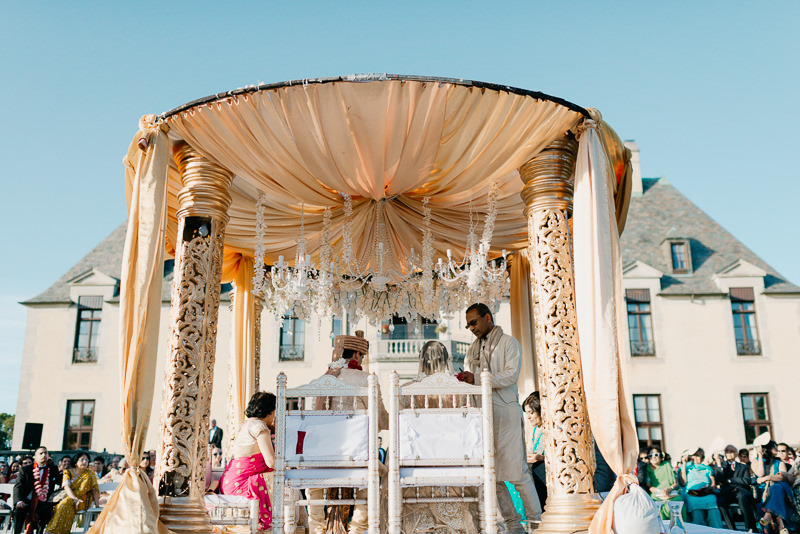 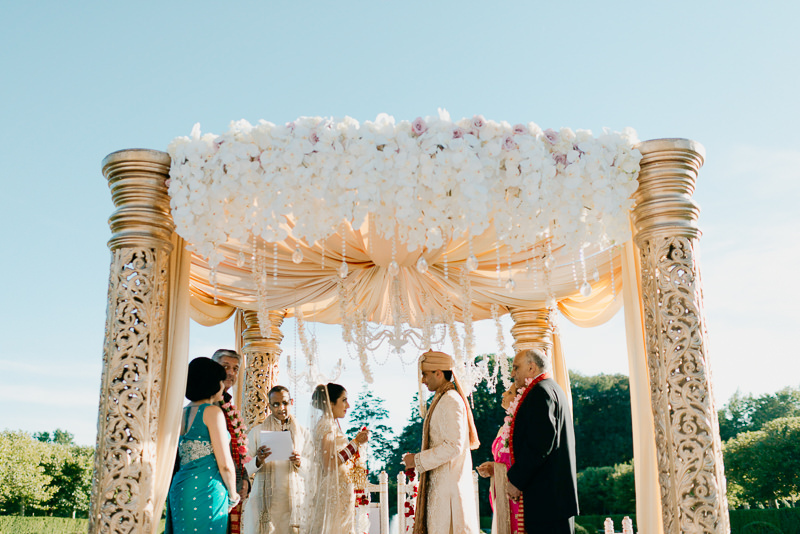 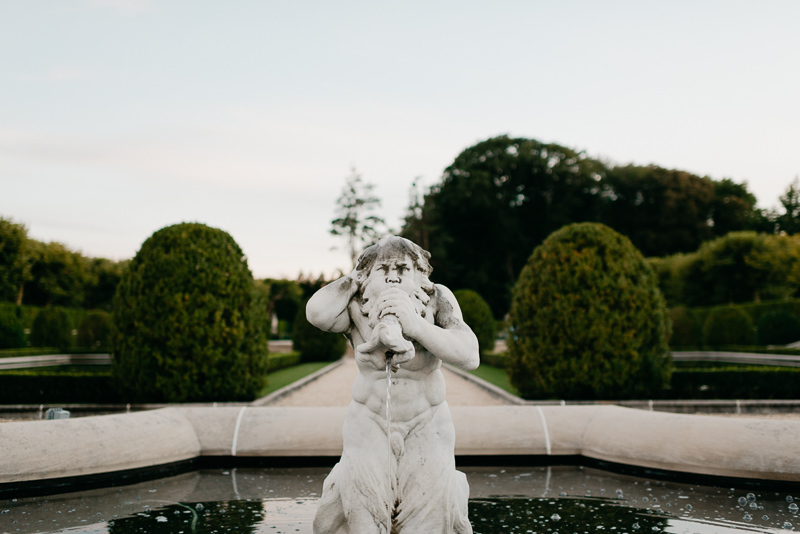 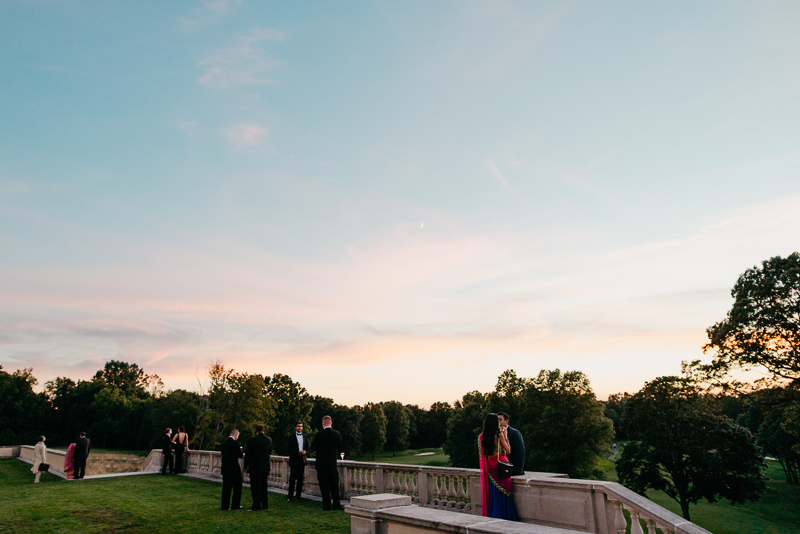 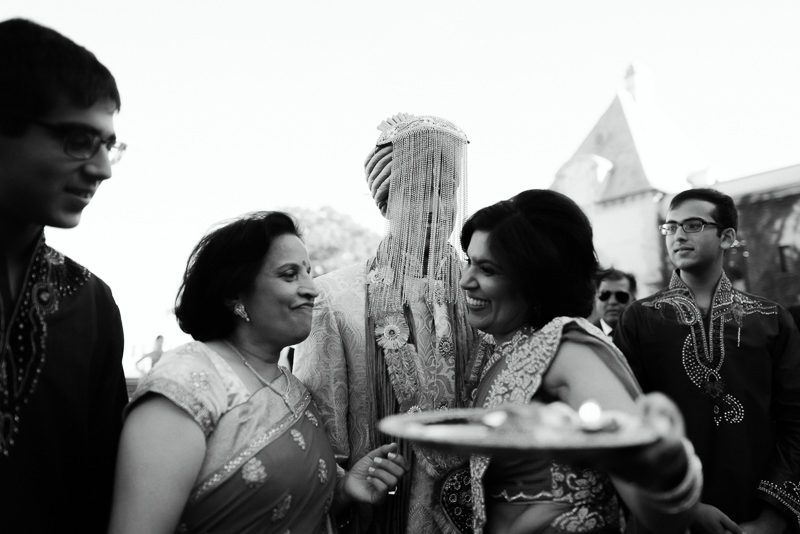 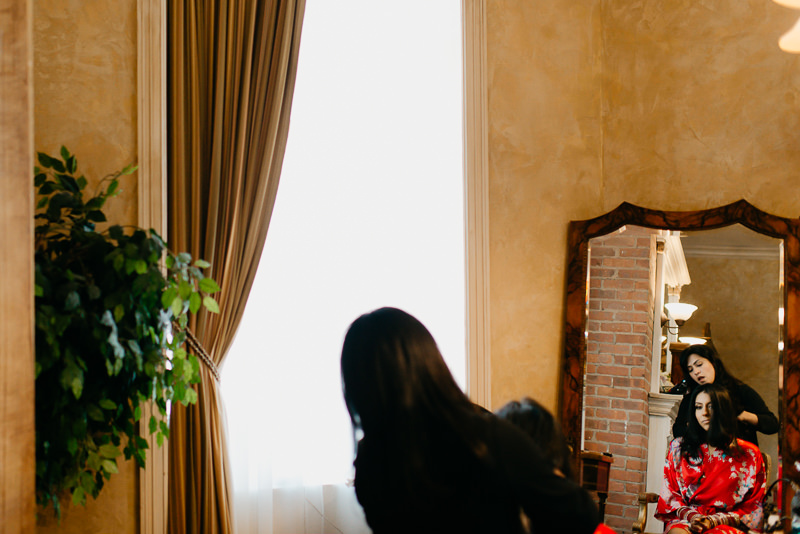 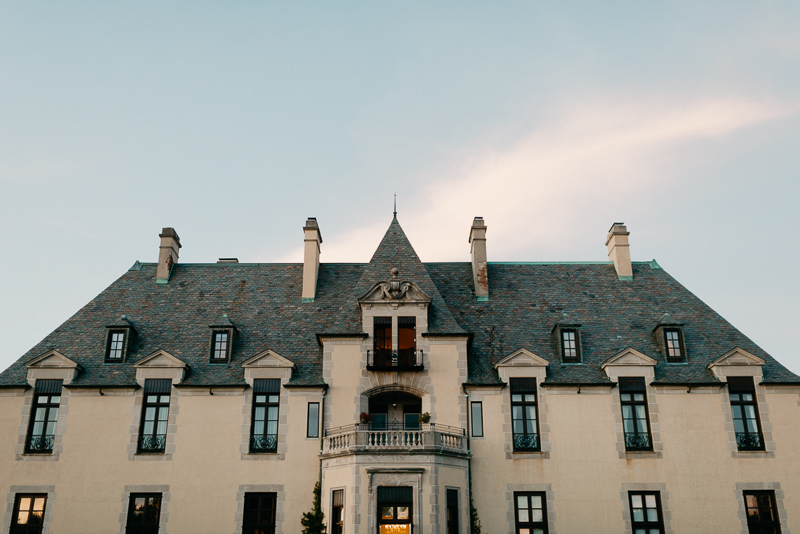 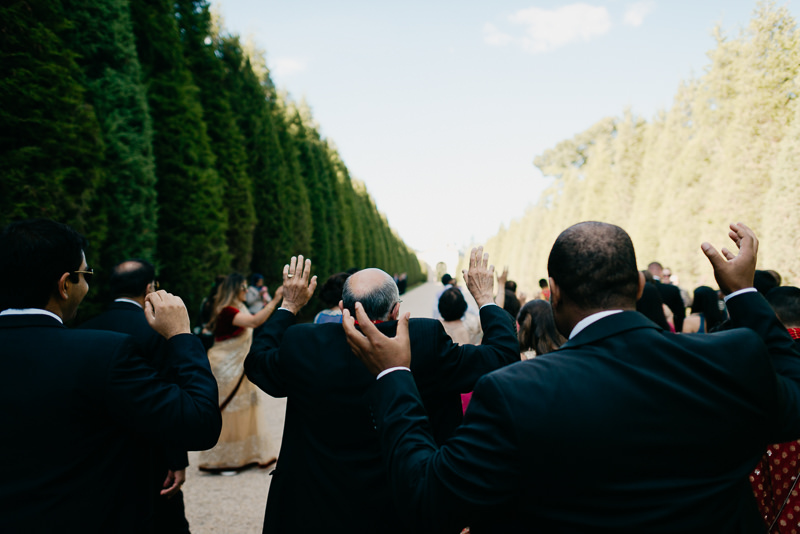 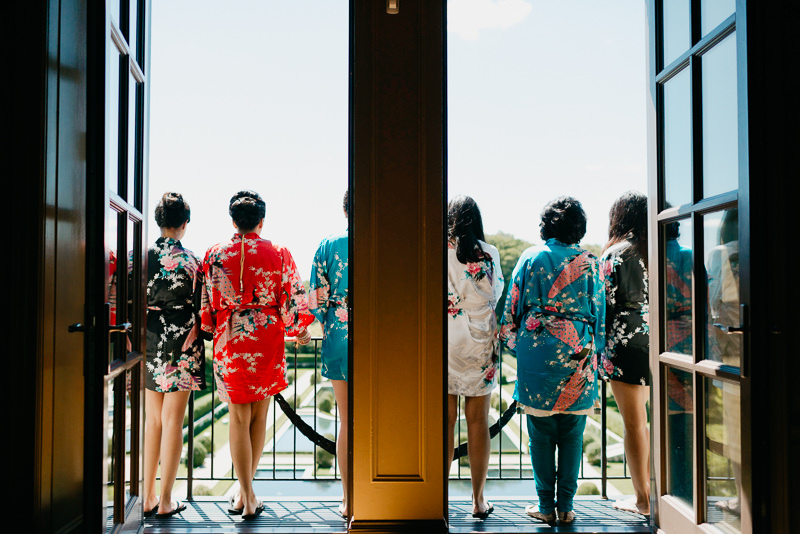 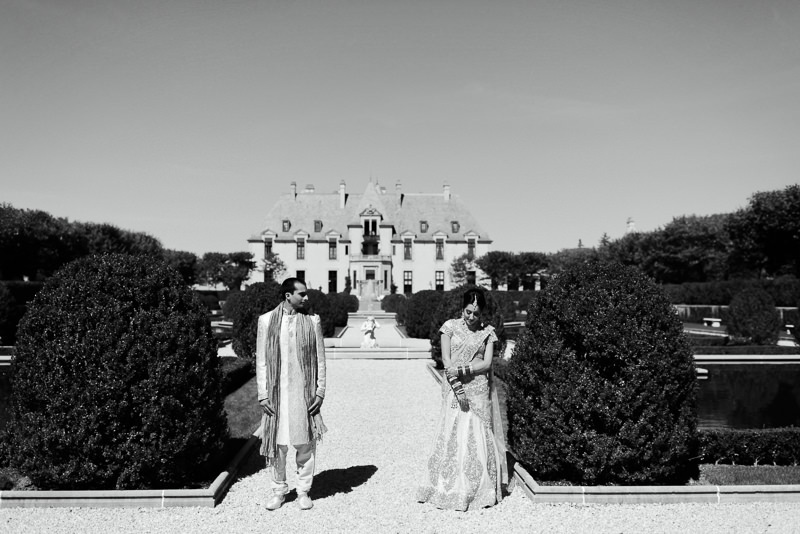 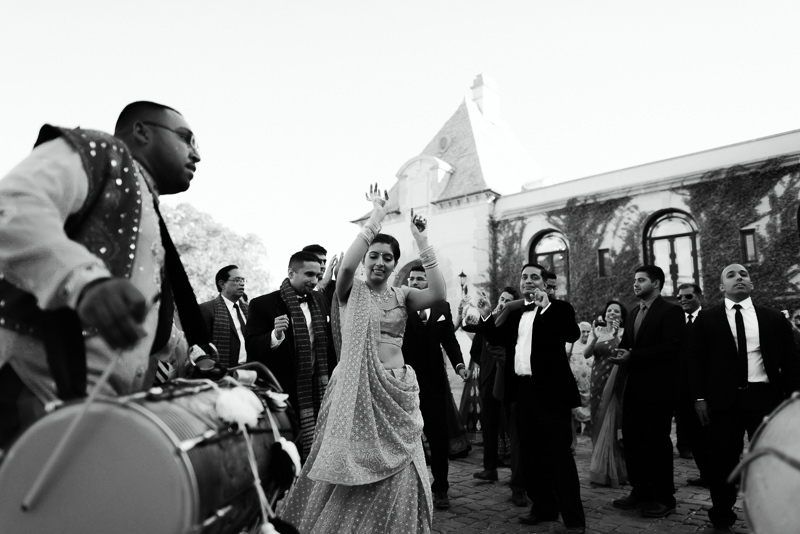 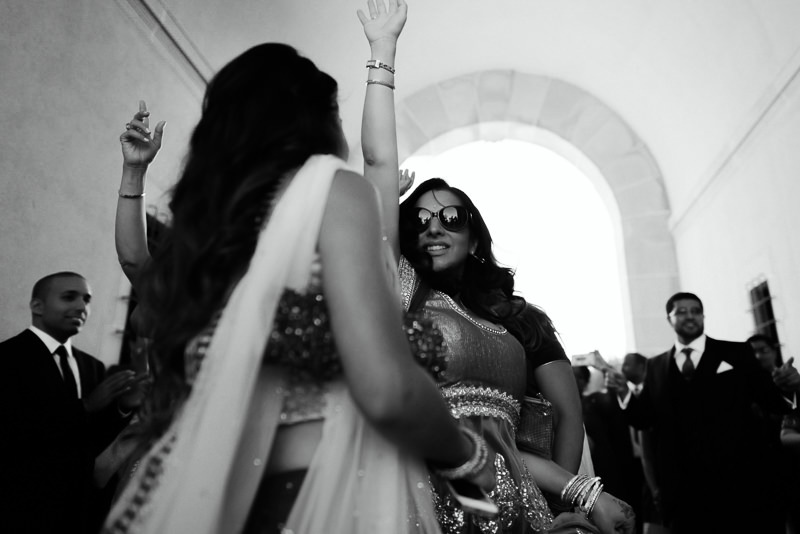 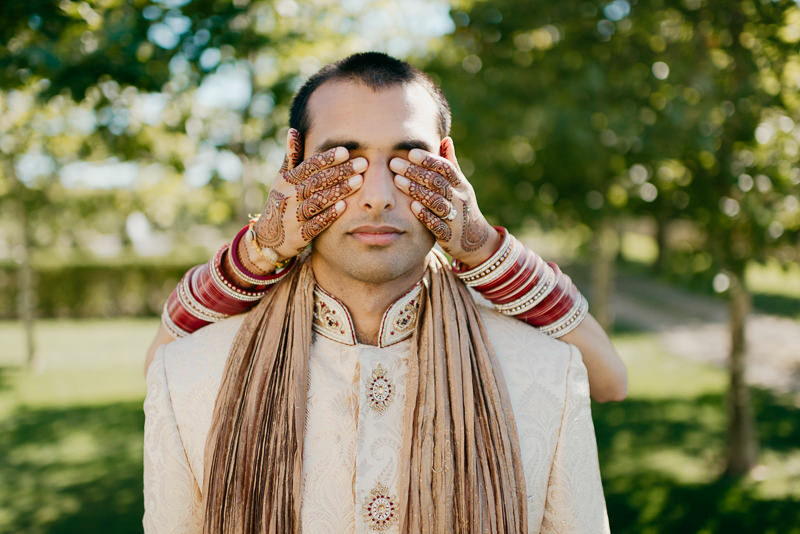 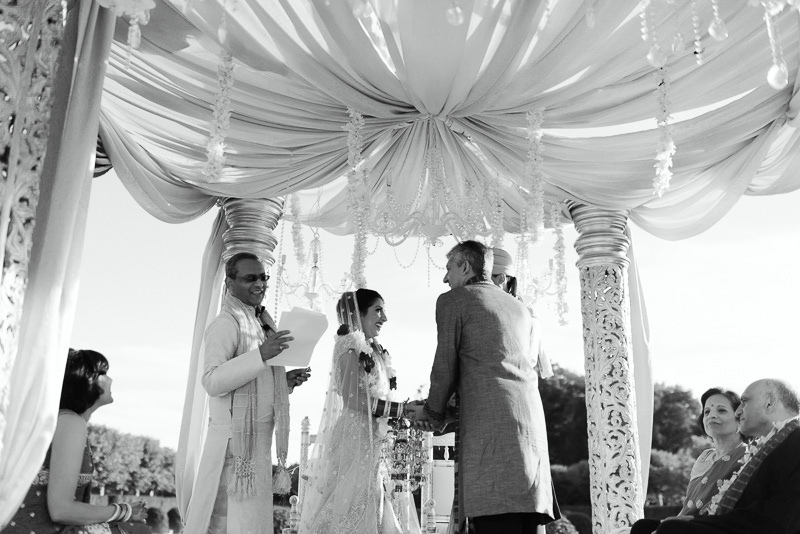 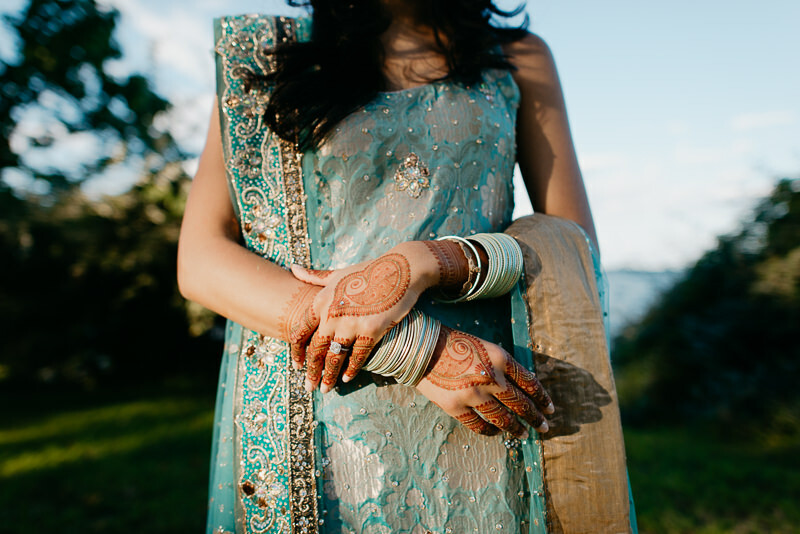 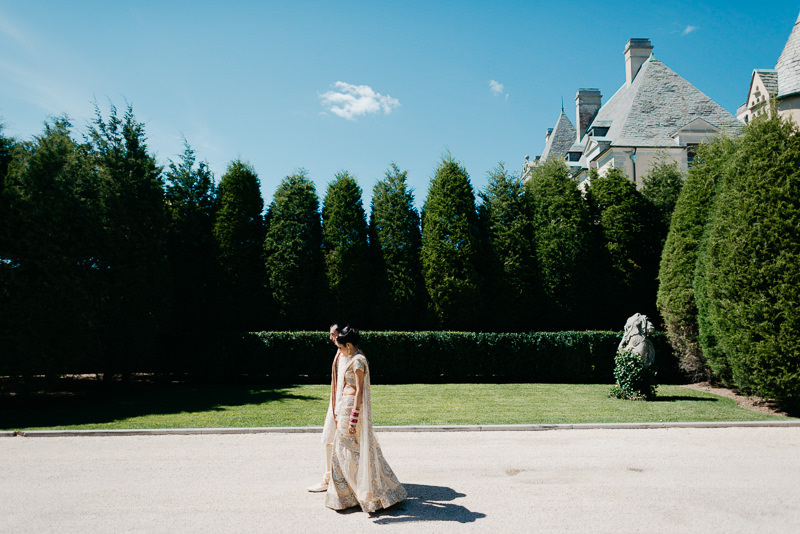 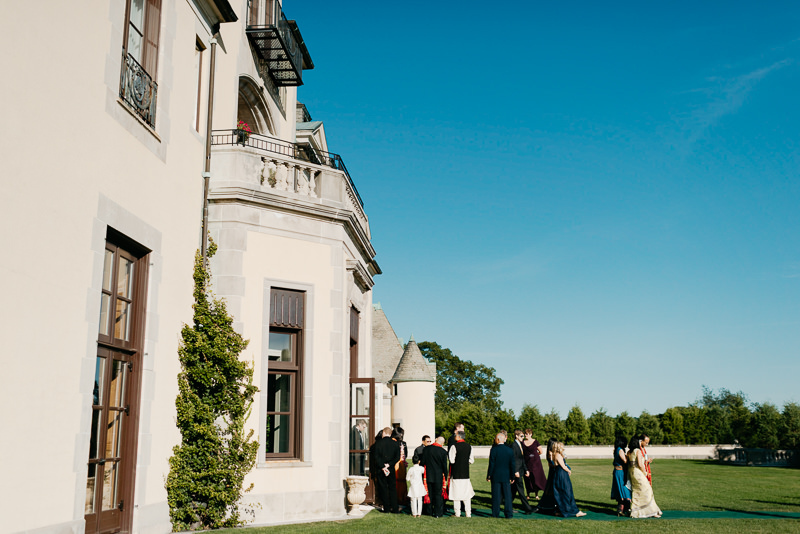 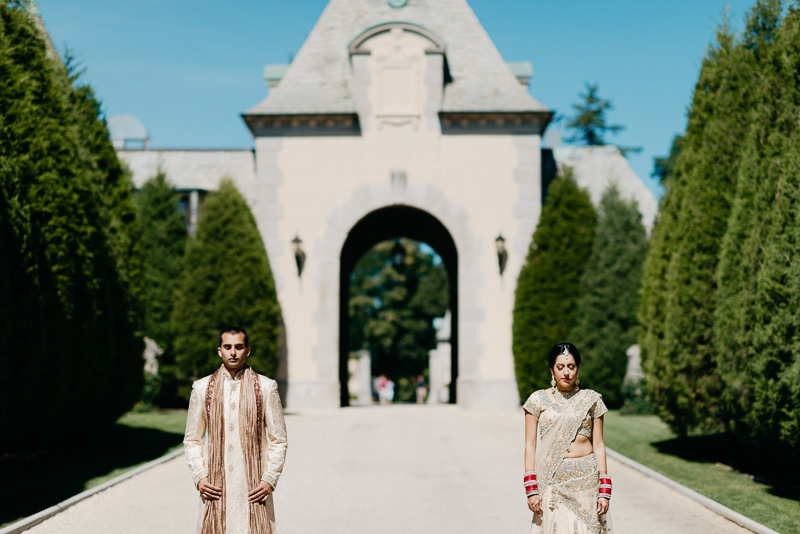 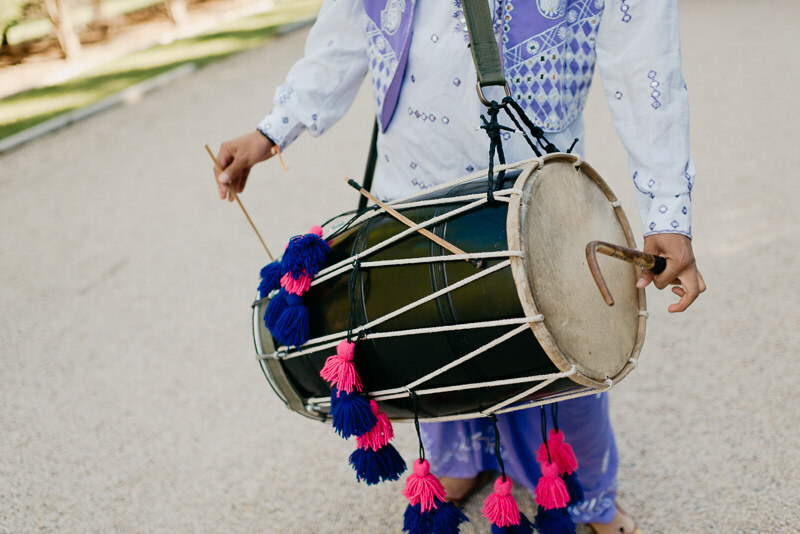 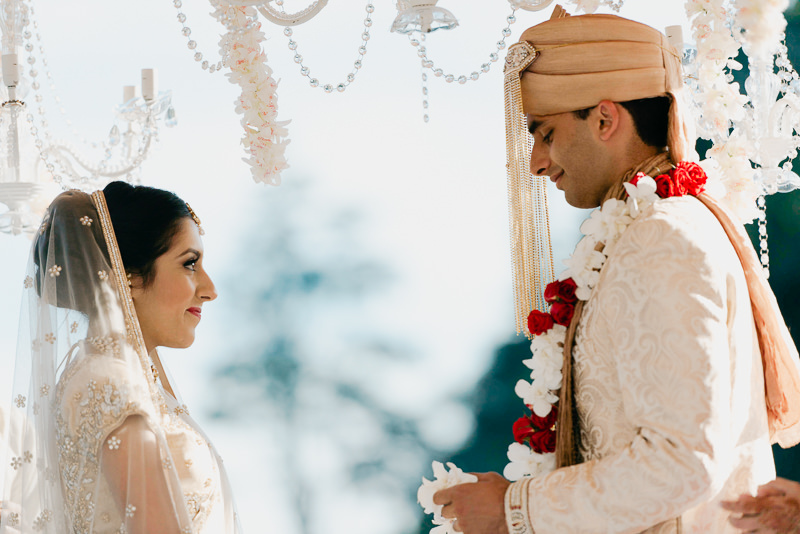 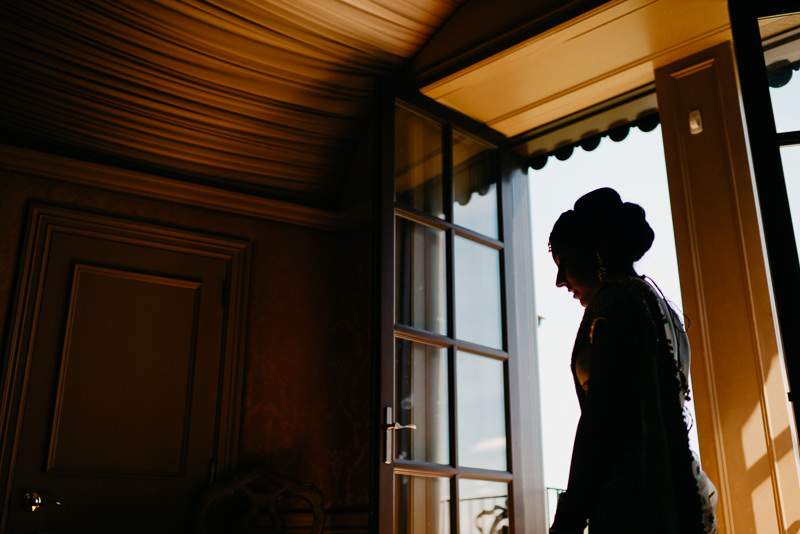 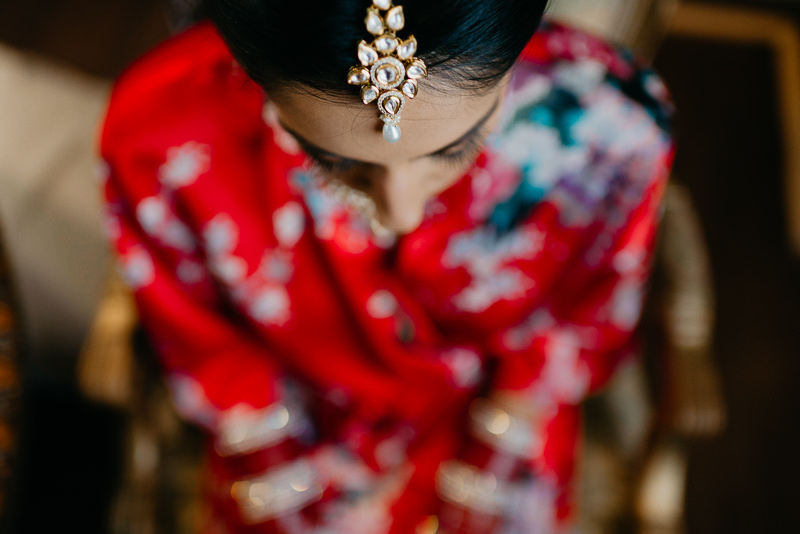 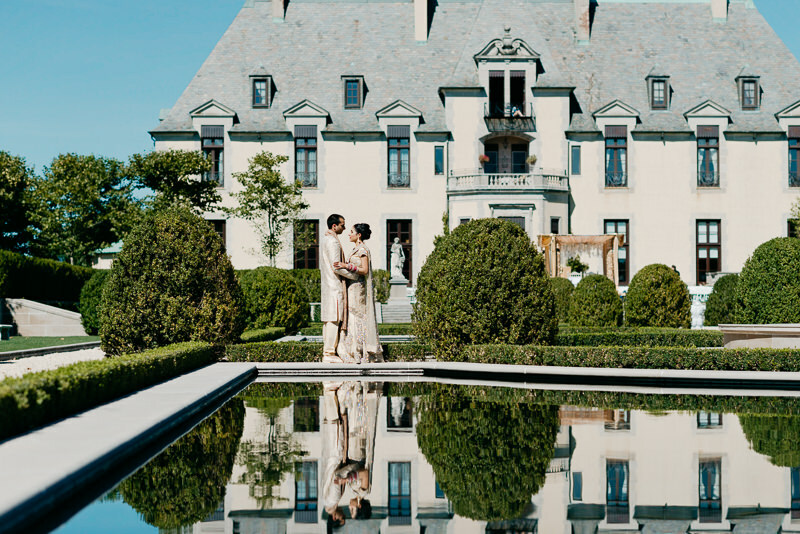 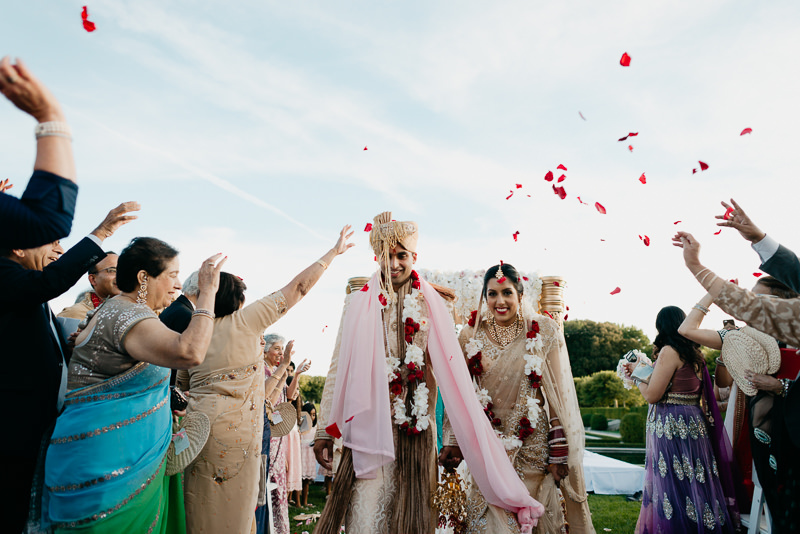 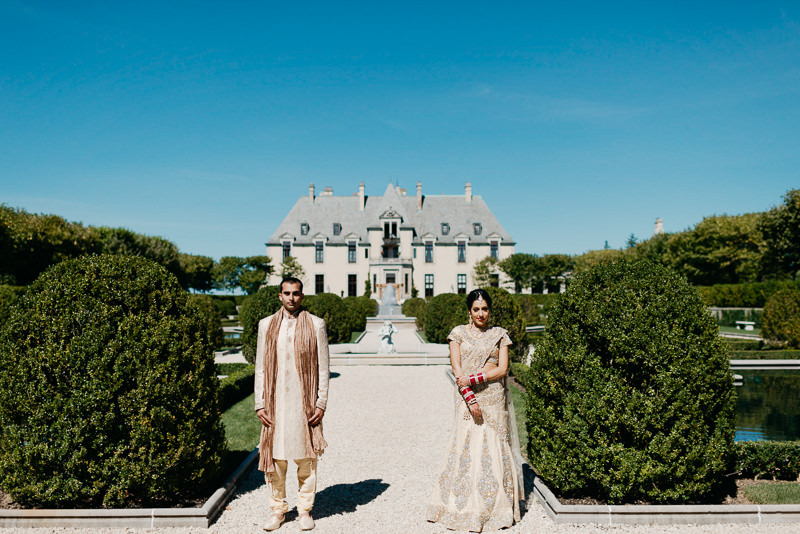 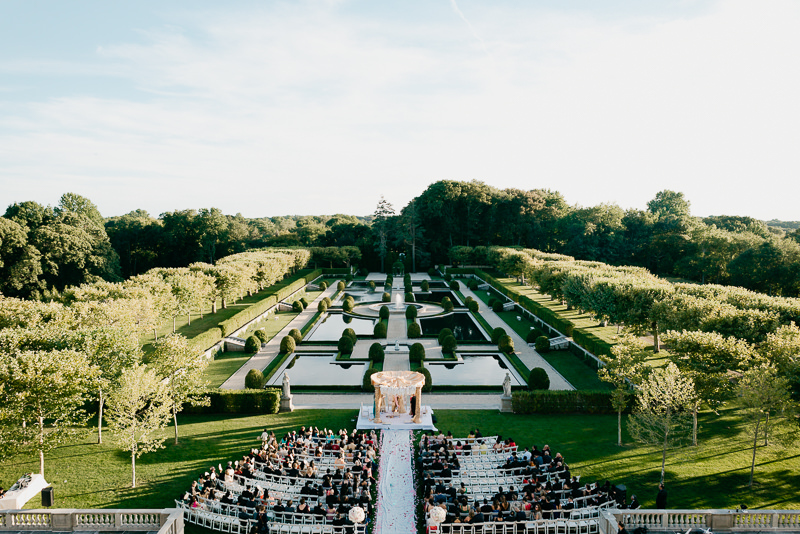 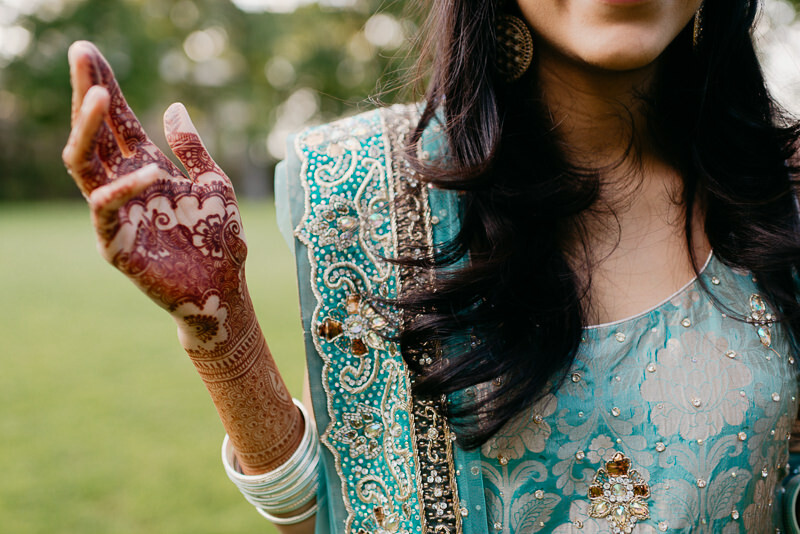 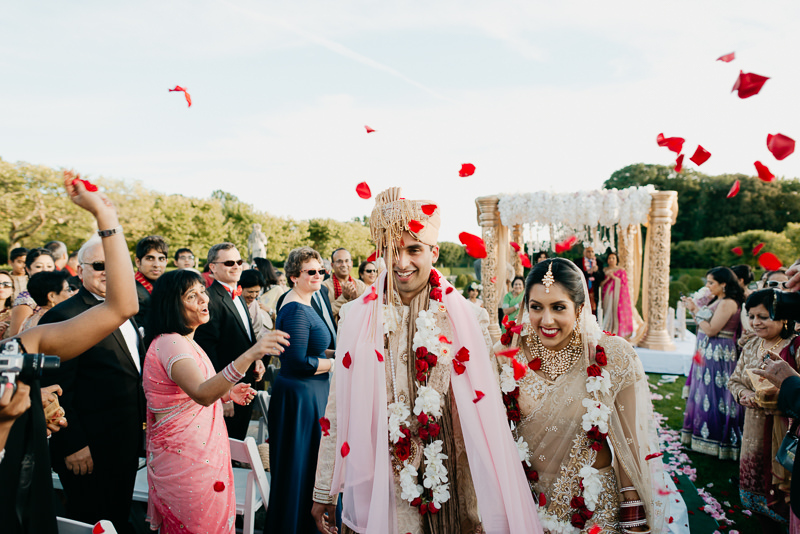 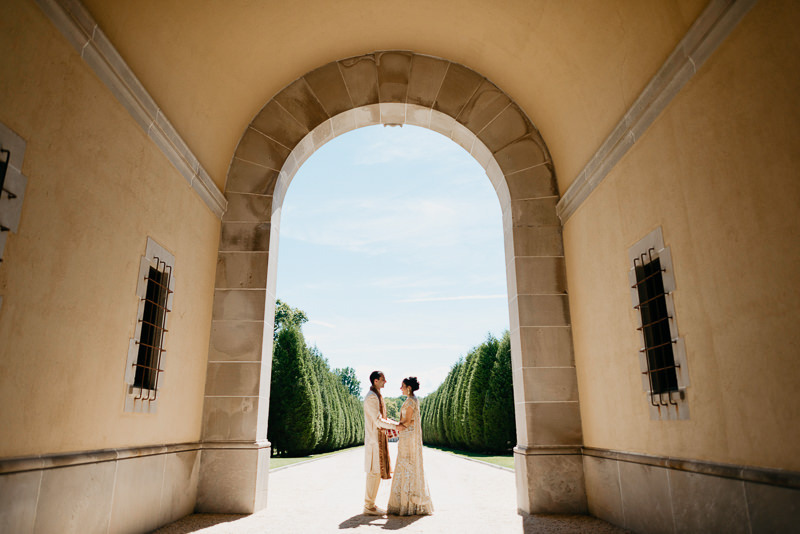 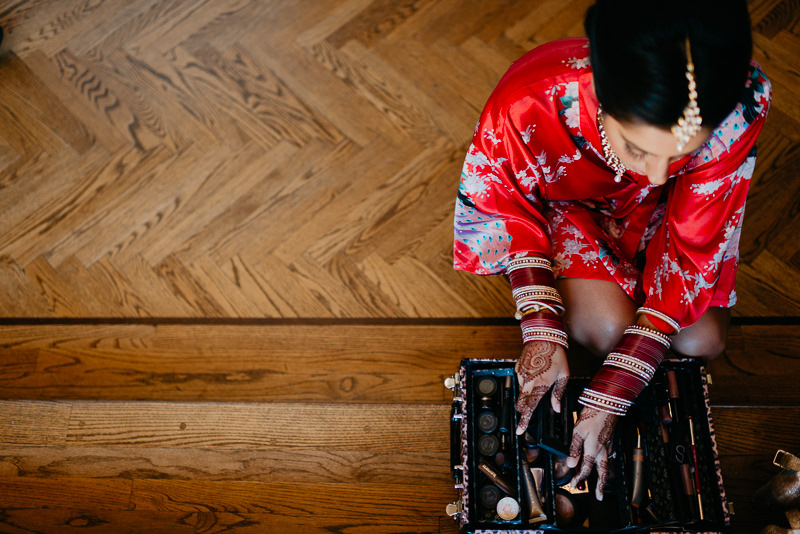 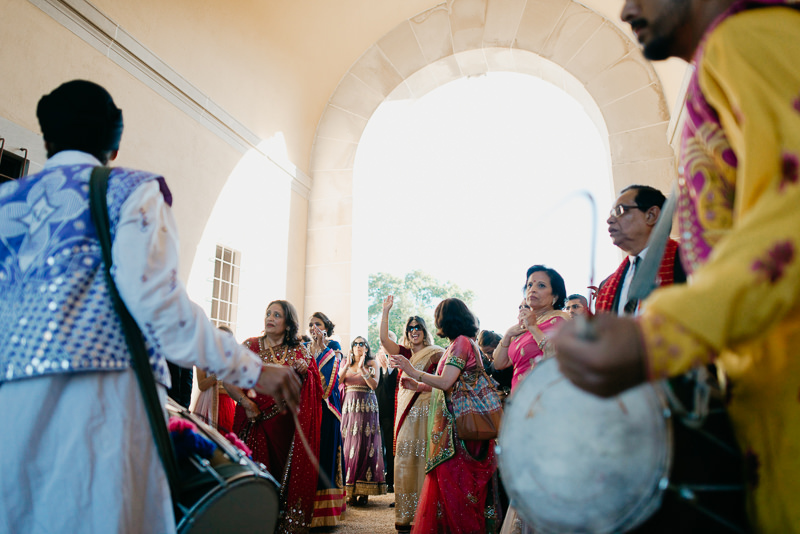 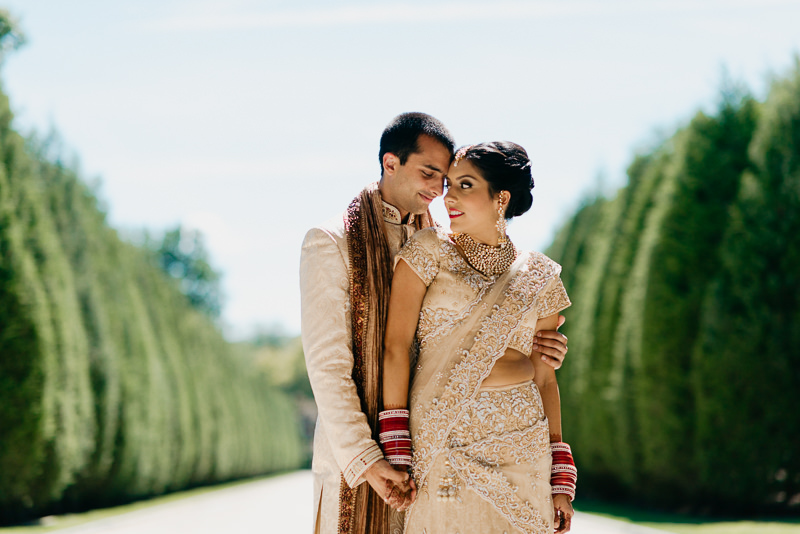 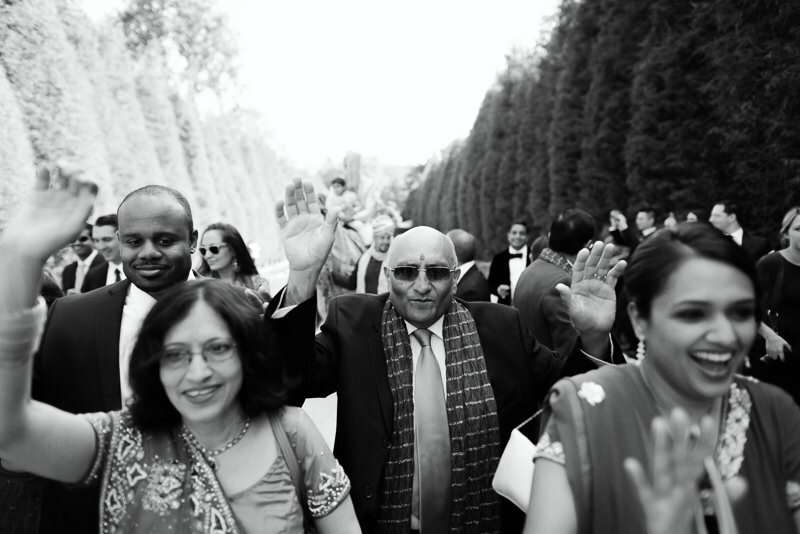 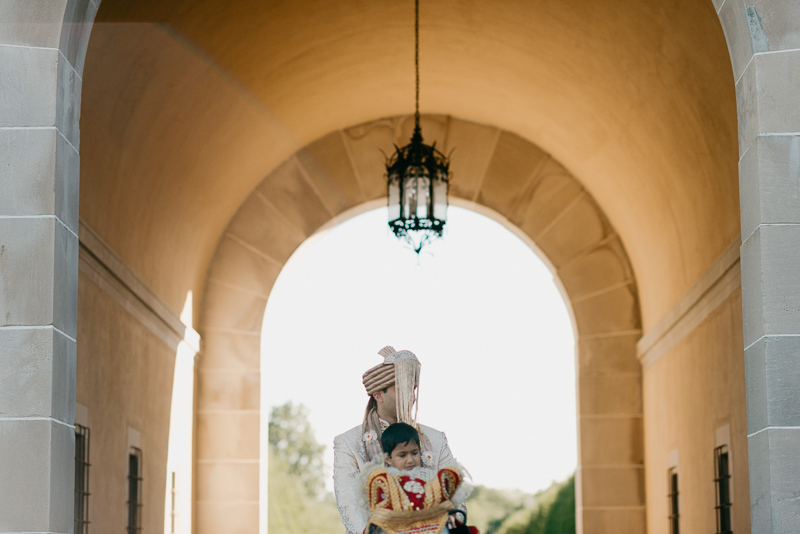 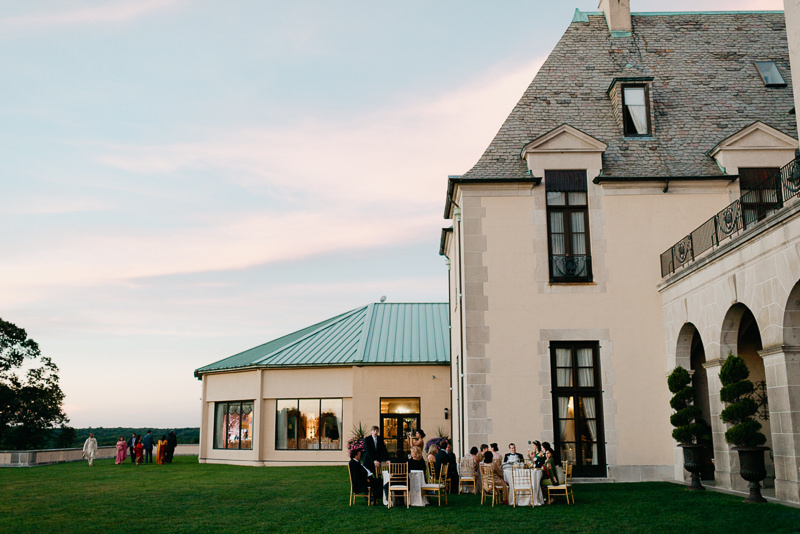 With Indian wedding photography, each day was an inspiring mixture of color & culture, especially at their Oheka Castle wedding. 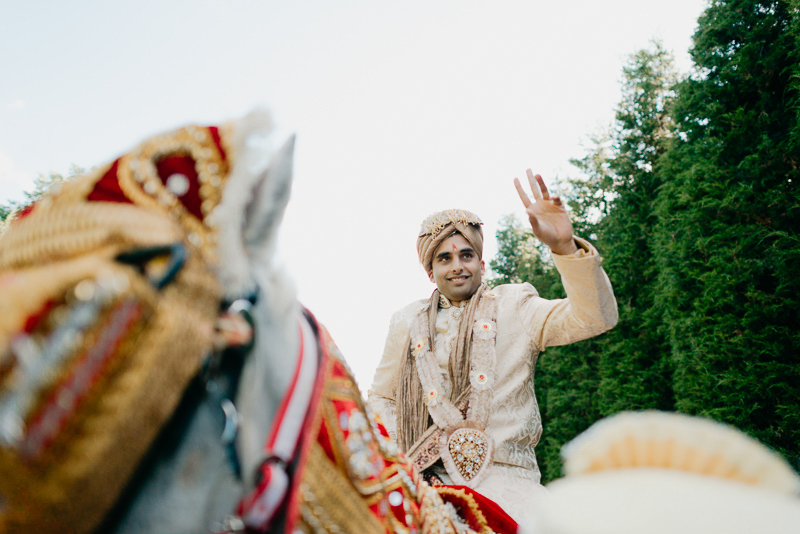 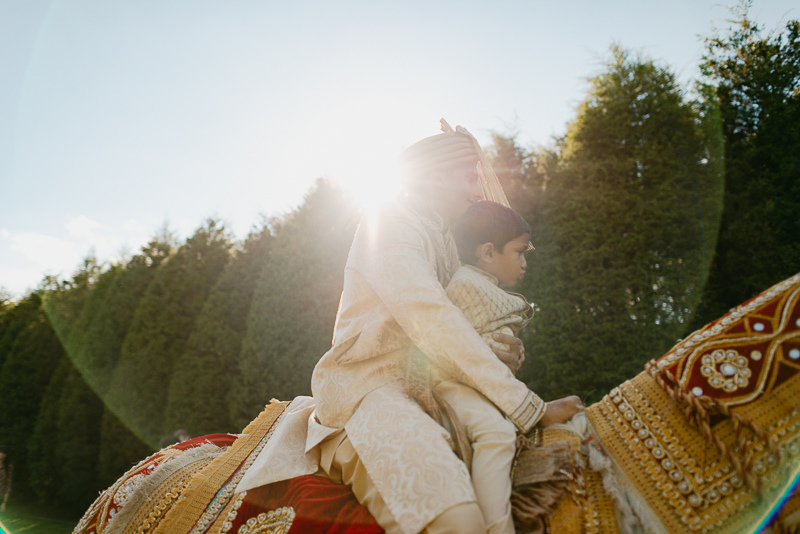 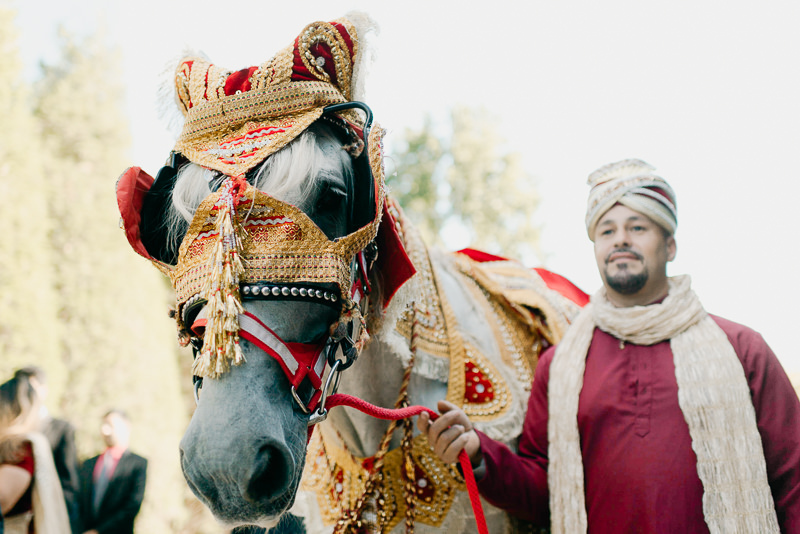 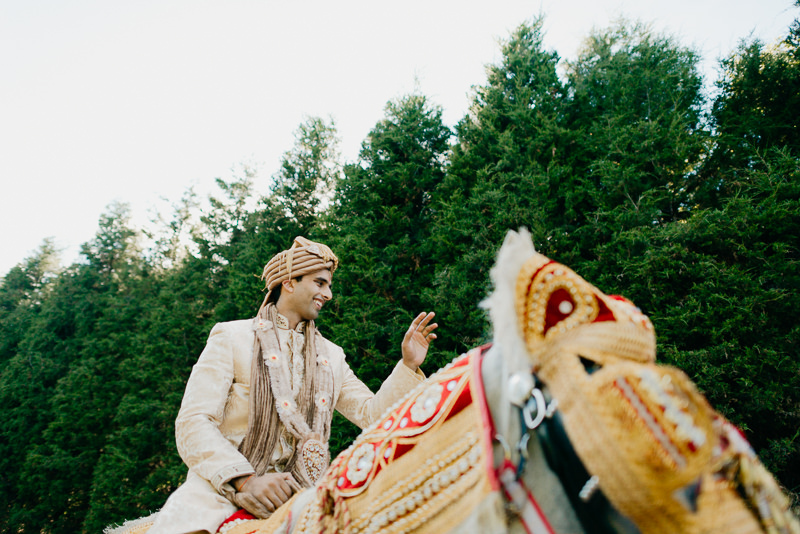 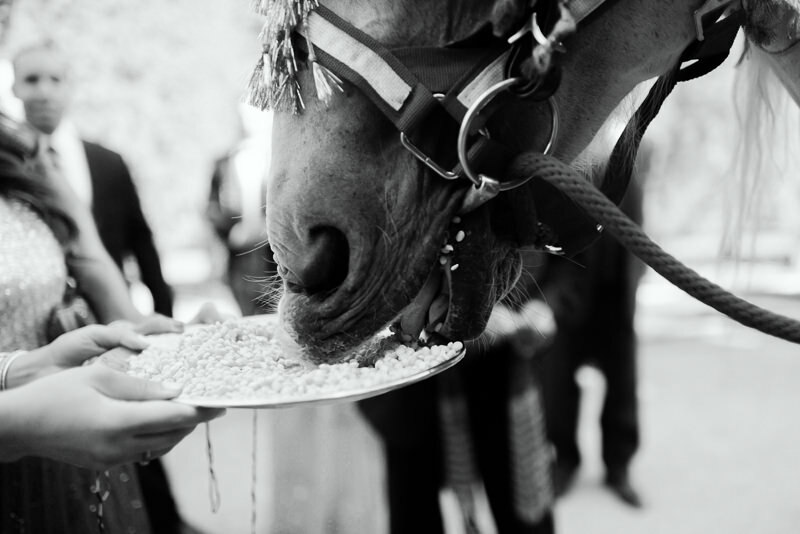 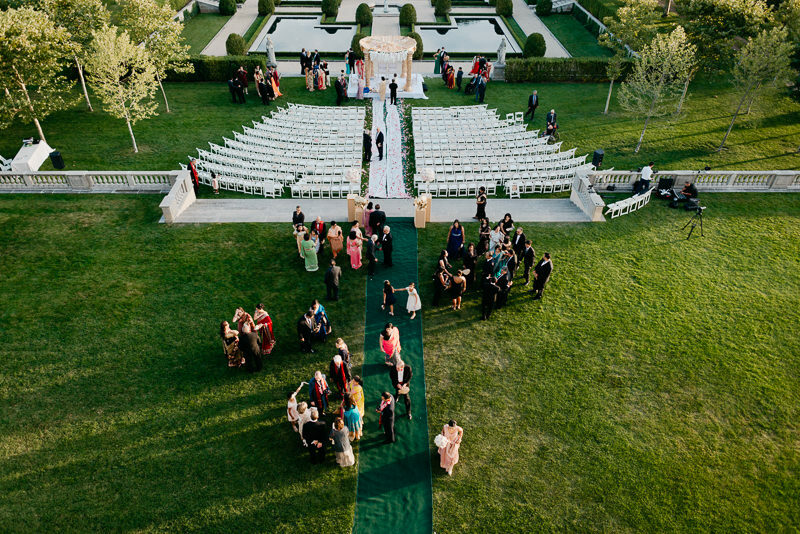 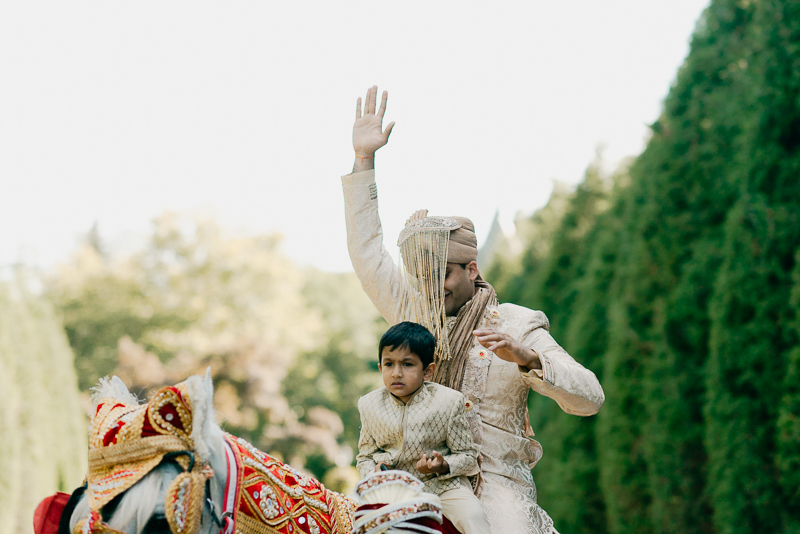 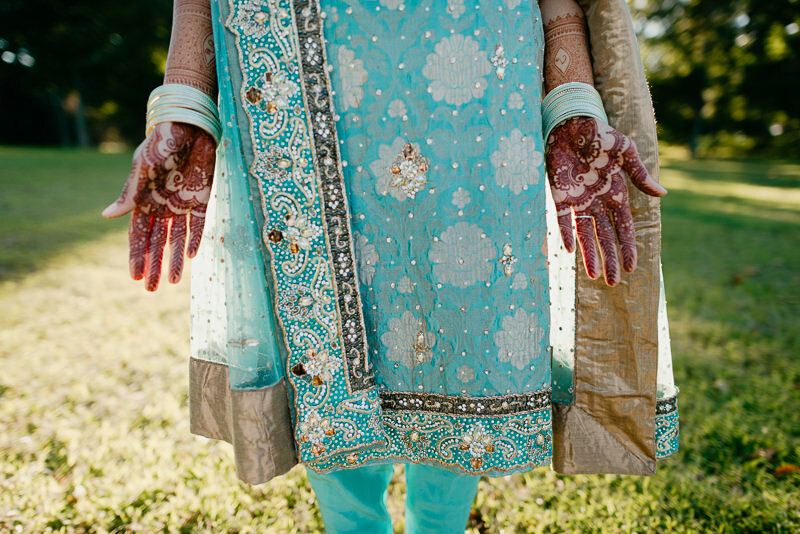 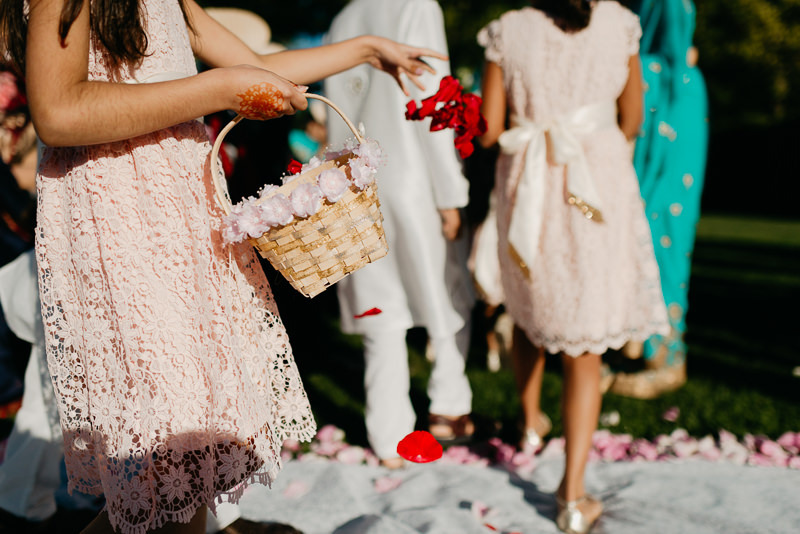 This place was made for an Indian wedding and oh so perfect for an entrance on a horse. 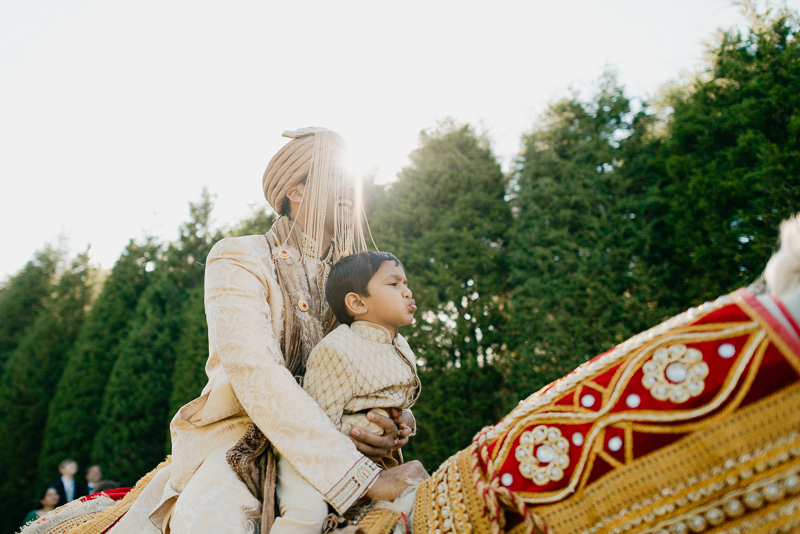 You know, as you do. 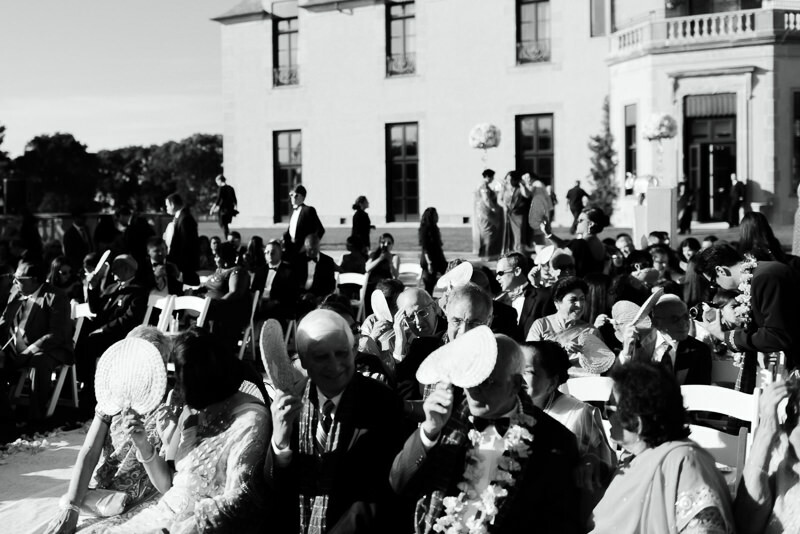 One of the more special things I noticed about their wedding and overall celebration, was just how into everything the older generations were. 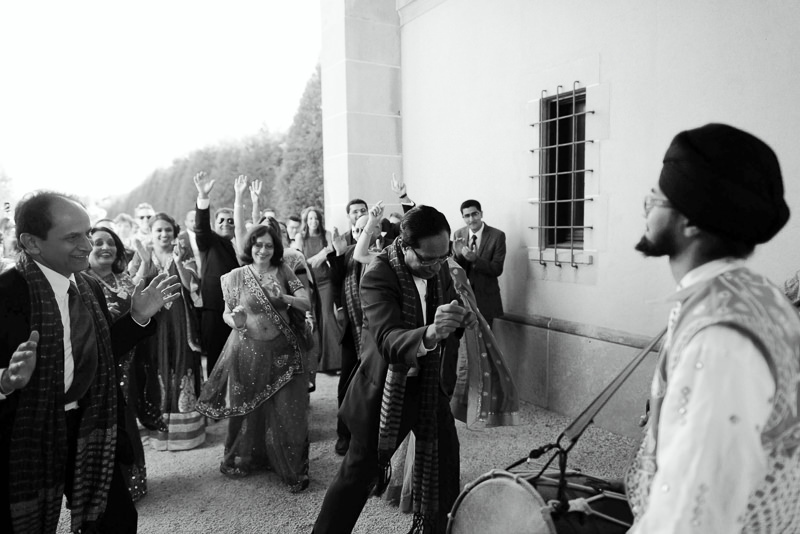 You can see how much they valued the whole wedding every single tradition that went on each day. 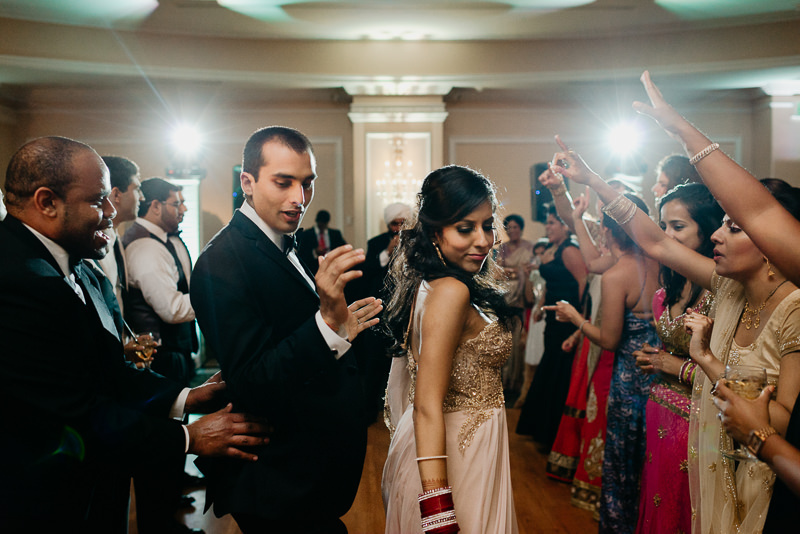 On top of that, wow can they also dance. 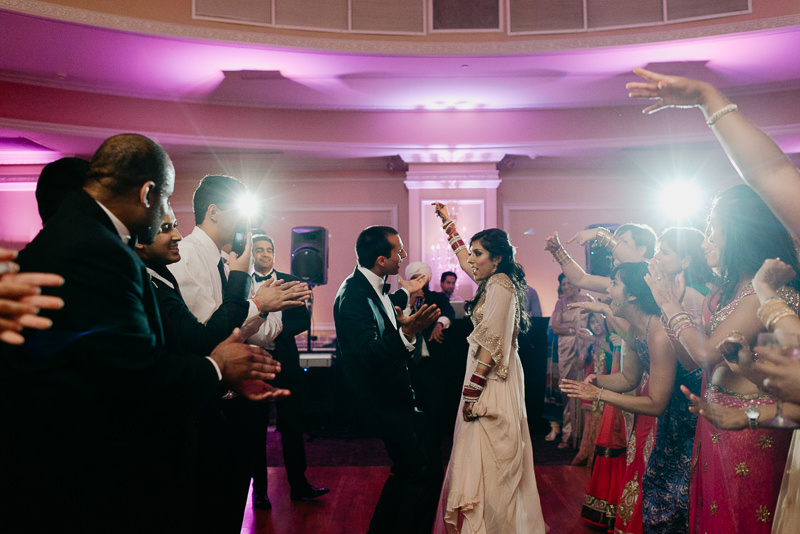 And dance for hours. 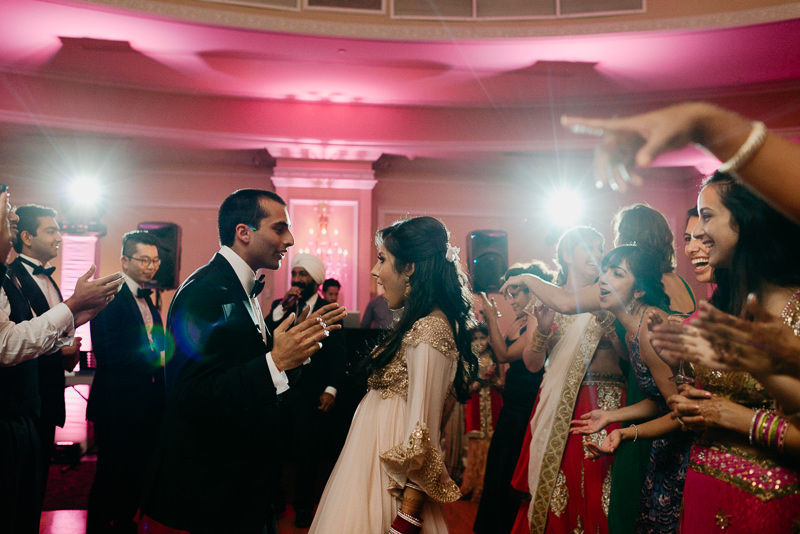 The dance floor stamina I witnessed by grandparents would probably put most twenty-year-olds to shame. 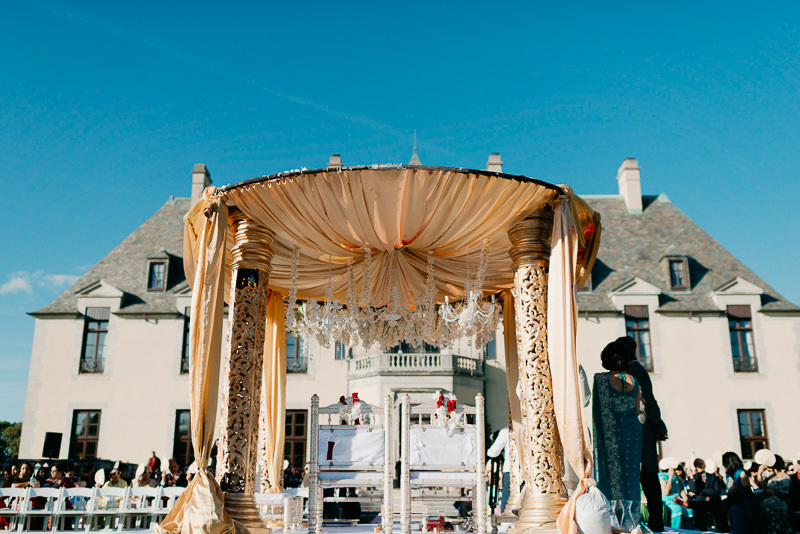 Go big or go home, right? 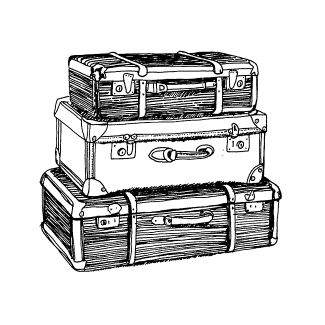 The emotions were strong and the visuals even stronger so I’m going to stop typing words now and get on with the pictures.